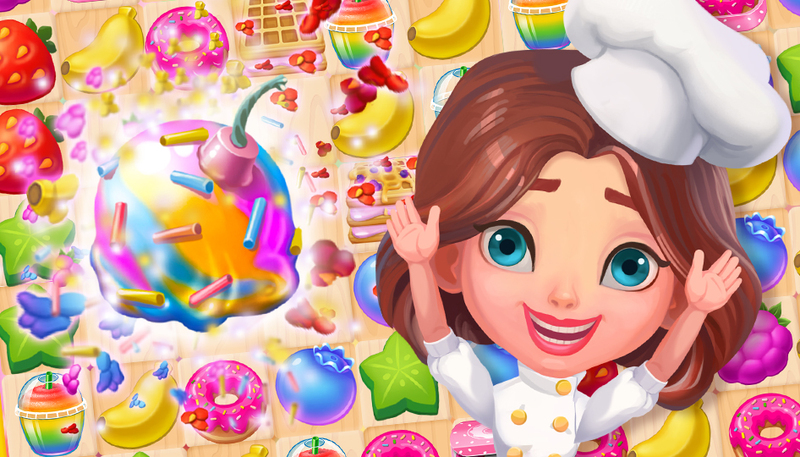 Dessert-based tasks with a happy ending: drop down cake pieces, free ice-creamy penguins, collect chocolate cake decorations and much more! 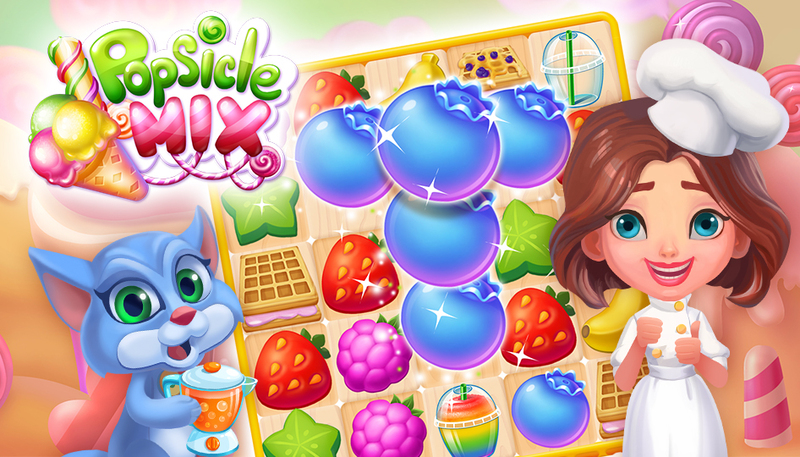 Join the cutest ice-cream girl, Molly, on her puzzle adventure! She needs lots of colored fruit to feed the hungry animals and break evil spells. 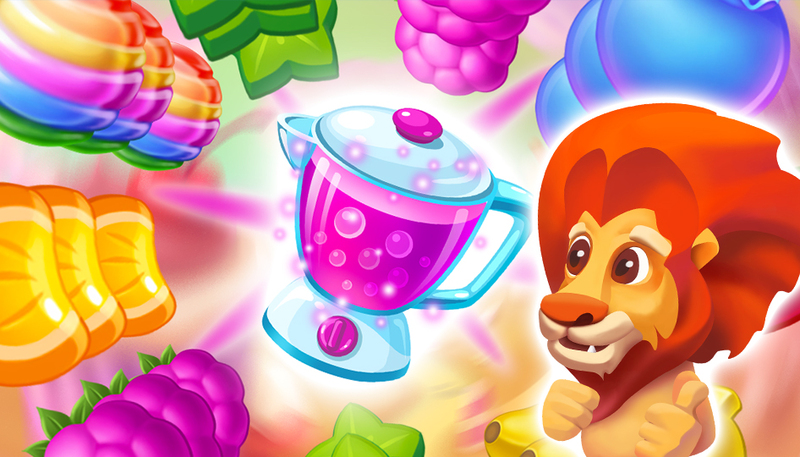 Set in a fantastic berry fruit world, this adventure has several playing modes: a Map of juicy match-3 levels, a Zoo where you can upgrade pets by completing tasks, and time-limited Missions with unlimited prize packs! 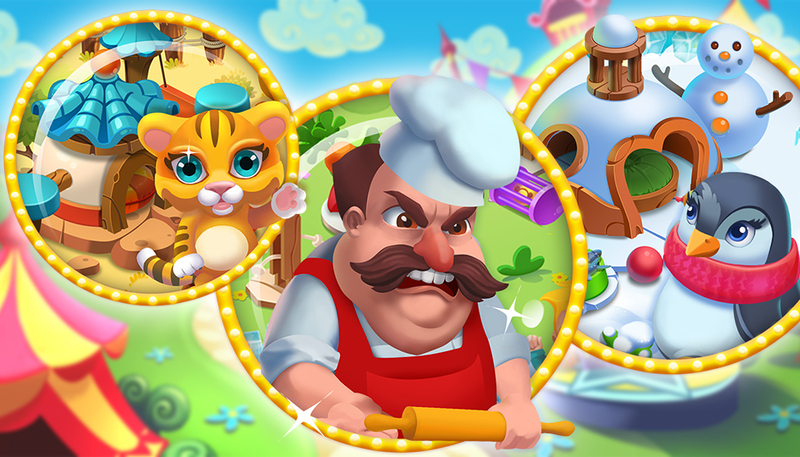 - Dessert-based tasks with a happy ending: drop down cake pieces, free ice-creamy penguins, collect chocolate cake decorations and much more! - A cast of wild animals, each with a unique skill that can be levelled up! - Lots of unlockable boosters for hard levels! - Daily bonus and carts with free coins! - Facebook Connect! 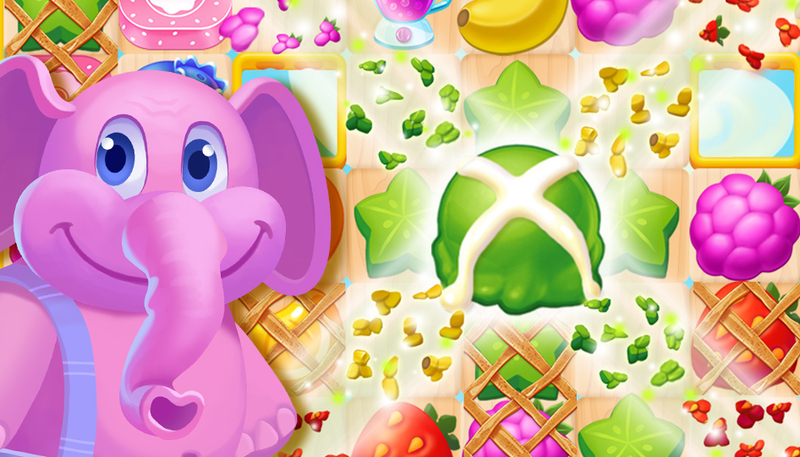 A Game of unwitnessed sweetness awaits you and your Facebook friends.